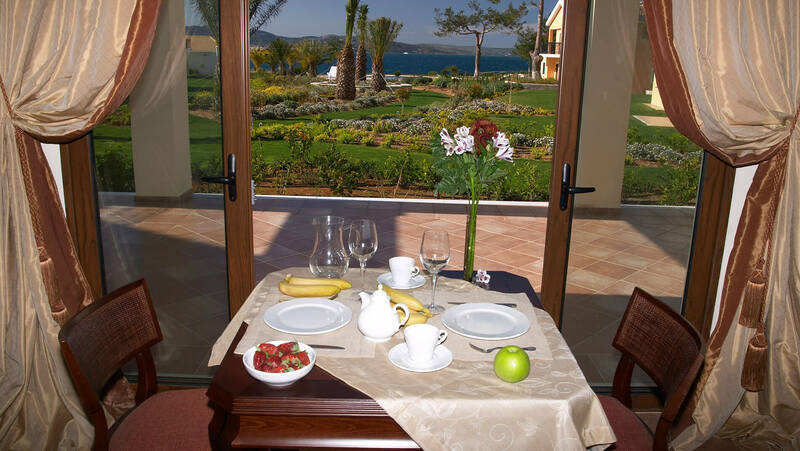 Breakfast is served on the ground floor and the veranda of the main building Poseidon which has both garden and bay views. 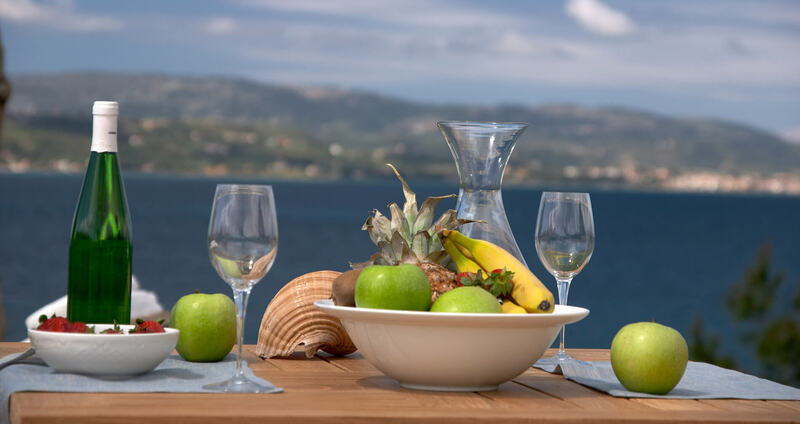 Start your day with hot croissants, handmade pastries and cakes, yoghurt with cereal and fruit, fresh fruits and juices, local honey, your choice of eggs and an assortment of cold-cuts or cheeses. 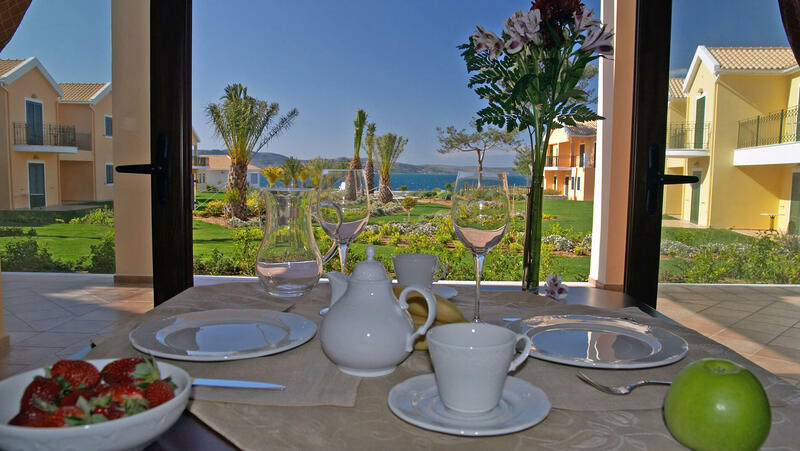 The pool side restaurant offers a selection of Cephalonian and Mediterranean cuisine. 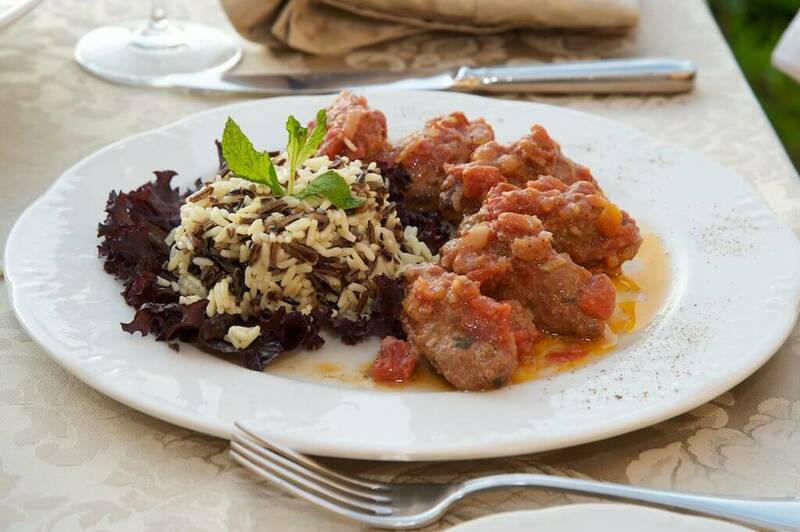 Choose either a light snack from a variety of salads, sandwiches, omelets, pasta, greek traditional and local cuisine or a full meal from our a la carte menu. Friendly and cozy atmosphere, hospitable service, home cooking. 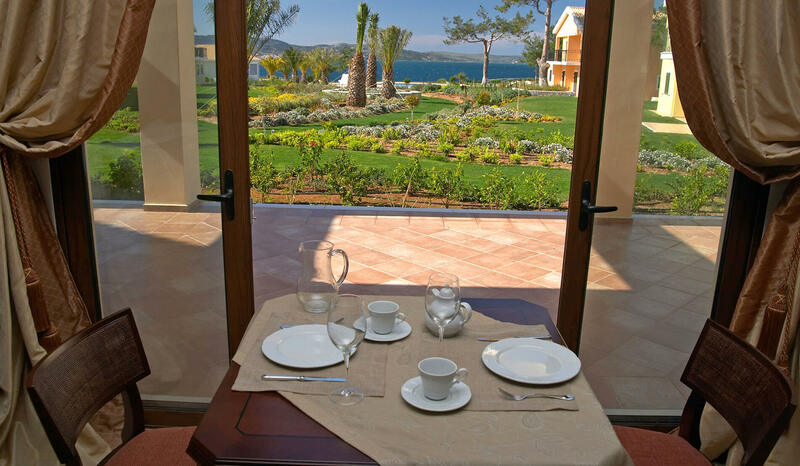 Breathtaking sea views across the bay towards Lixouri. 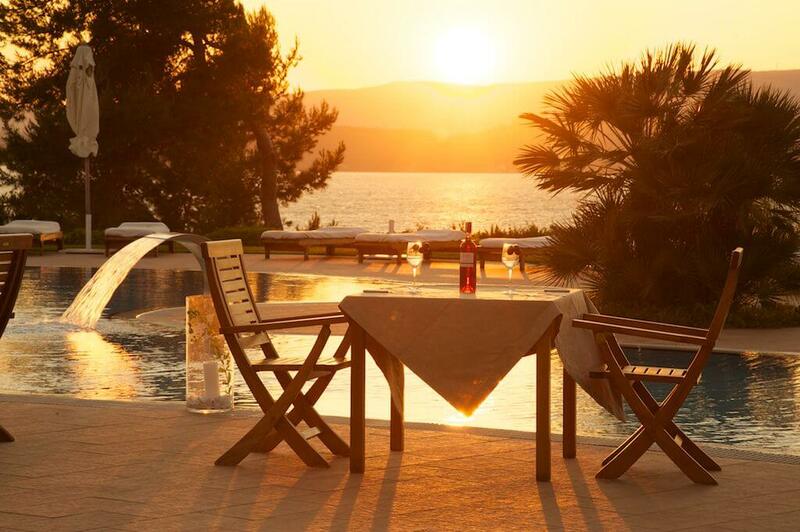 Enjoy coffee and juice of your choice next to the pool between swimming breaks or later on in the day enjoy your drink while watching the sunset until late at night while relaxing with the summer breeze coming from the bay. 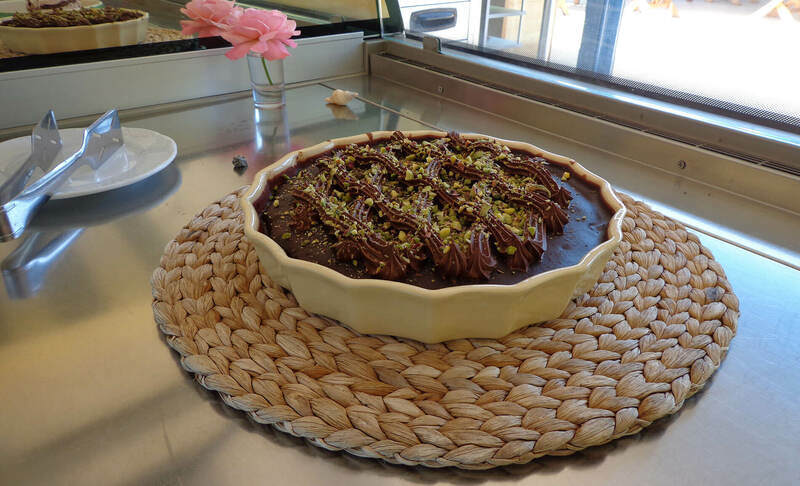 Do not forget to indulge in the sweet temptations service has to offer. The bar in the lobby area offers the opportunity to enjoy coffee and juices while reading a book, surfing on the internet or just relaxing, to drink your evening aperitif before going out in the town or to have even a last cocktail before the end of the day in a sophisticated and elegant atmosphere. 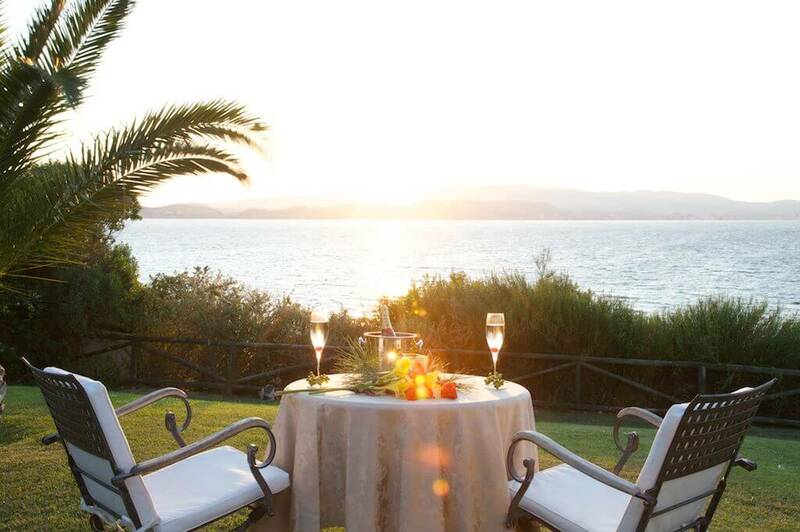 Enalion Suites, a wonderful spot for a wedding ceremony & reception, is able to arrange every detail from beginning to end. Every bride’s wishes can be accommodated for the perfect wedding, whatever the budget. We offer weddings at accessible prices. Our detail – oriented wedding preparation services include planning, decoration, flower arrangements, guest transportation and catering with distinctive quality of a Small Luxury Hotel. 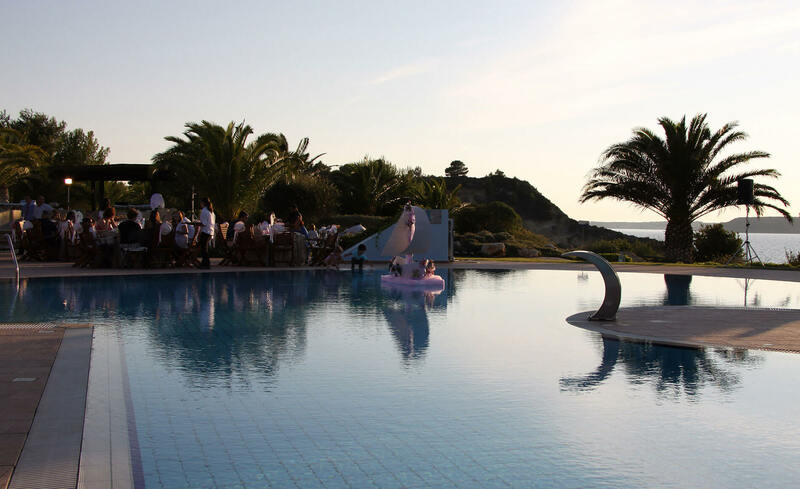 We help you plan and hold your wedding ceremony in the setting you’ve dreamed of, the way you envisioned it. 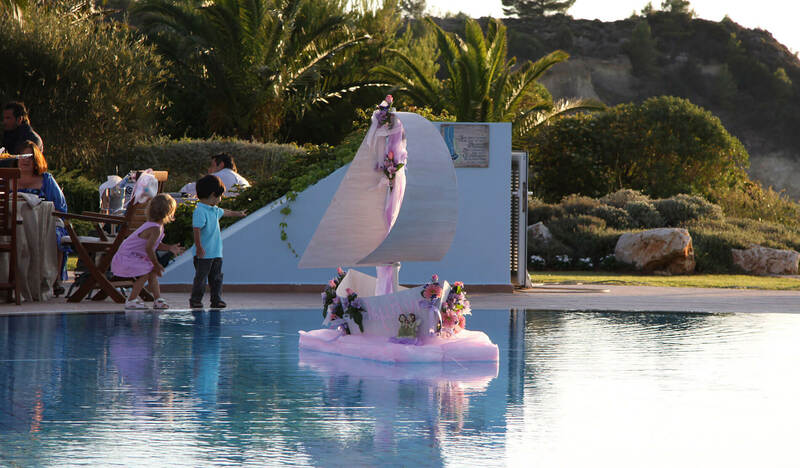 We can create together a unique wedding which mirror your personality and dreams. 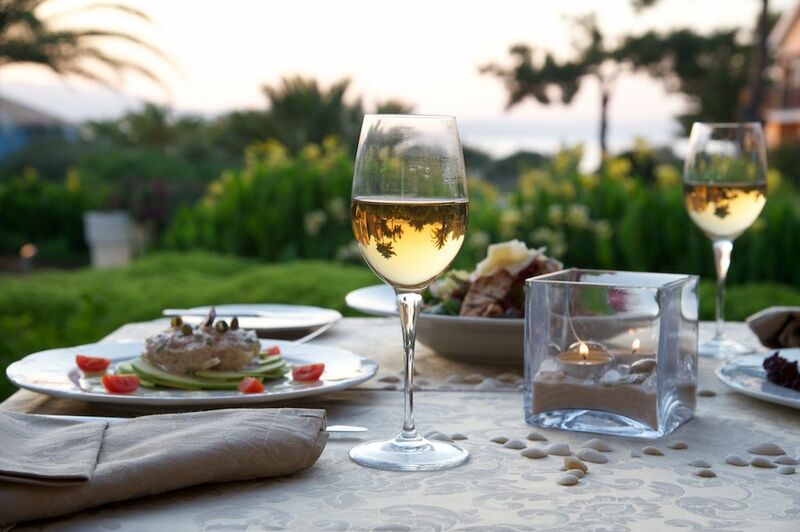 Toast your new beginning and let the magic of the day continue. We will coordinate every detail of your wedding reception. Whatever you have in mind, we work with you to plan a customized menu. It’s all about your preference from a sit-down dinner to a casual cocktail party. The choice of food and wine is excellent. You can just focus on enjoying your celebration. 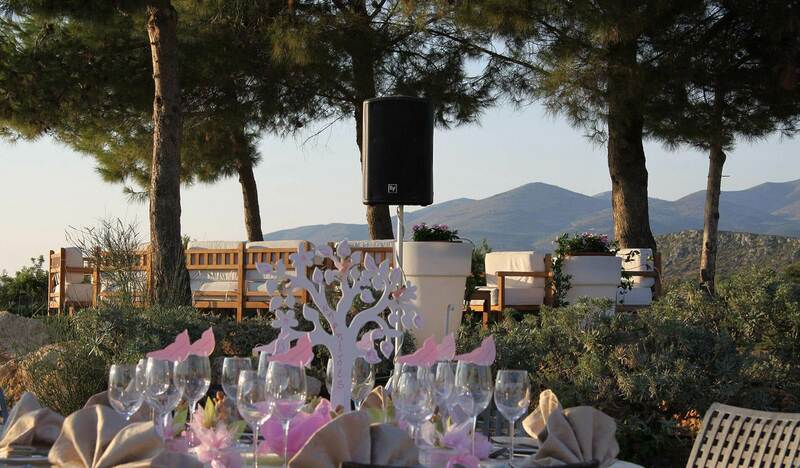 It is possible to have any kind of entertainment in the hotel - DJ, live music with a band, Greek dancers, live saxophone music etc.